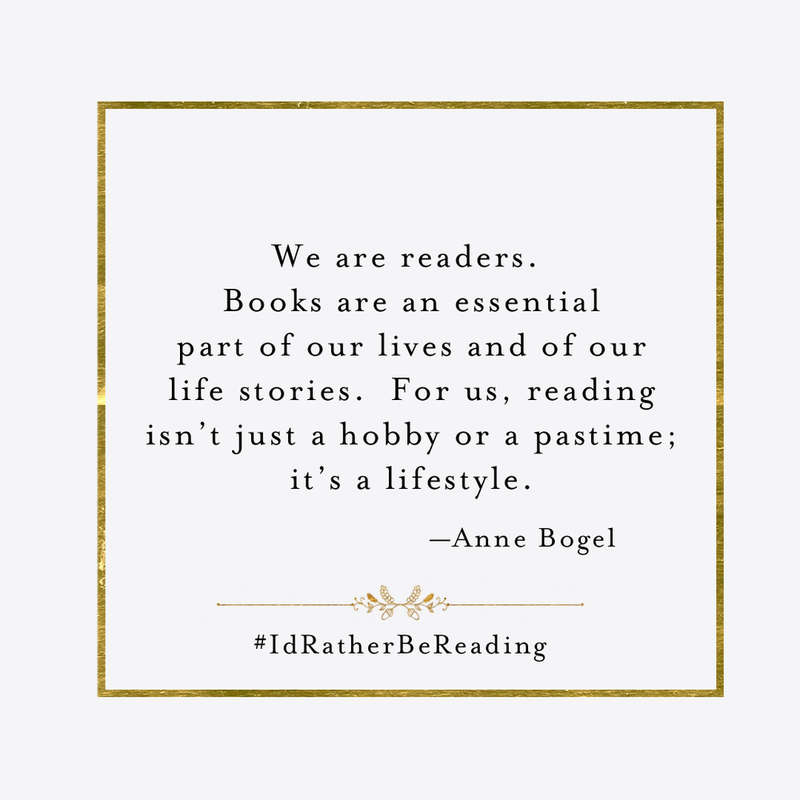 For so many of us, reading isn’t just a hobby or a way to pass the time—it’s a lifestyle. 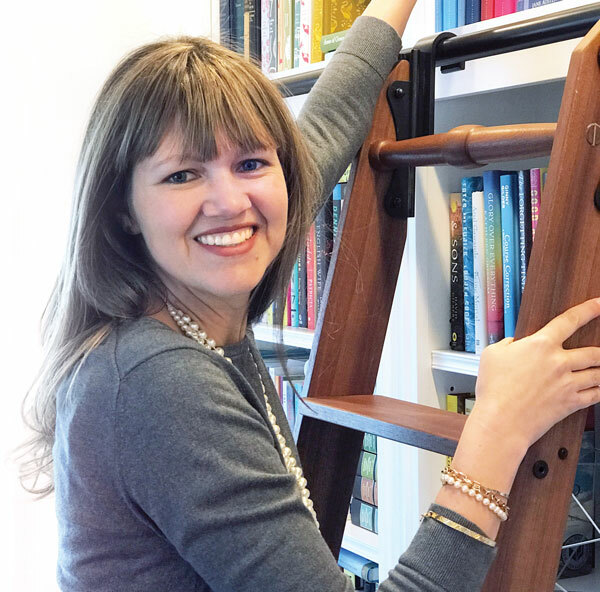 Our books shape us, define us, enchant us, and even sometimes infuriate us. 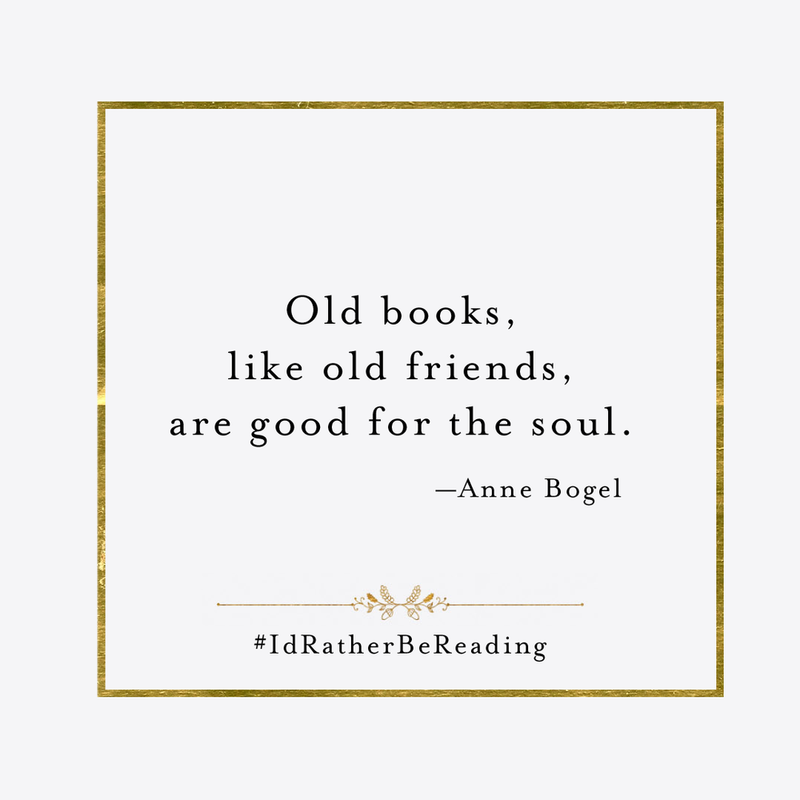 Our books are a part of who we are as people, and we can’t imagine life without them. 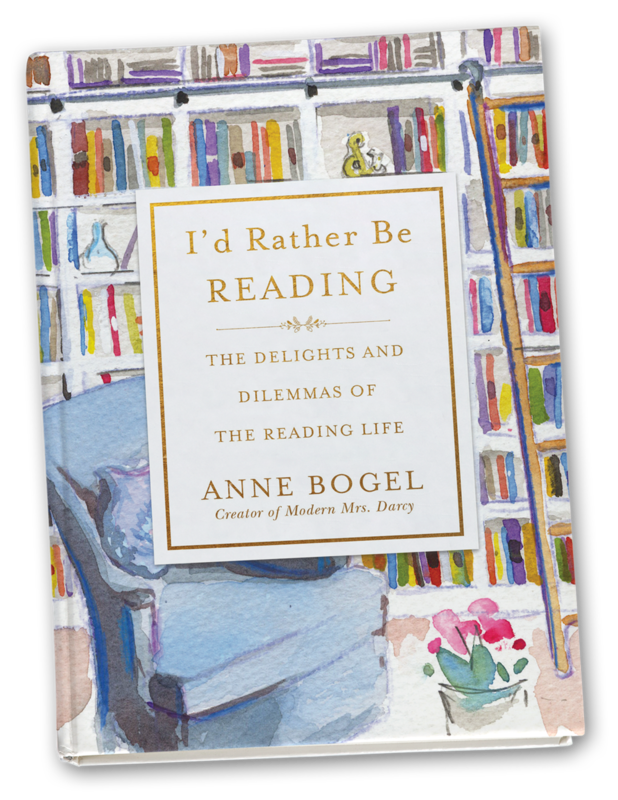 In this collection of charming and relatable reflections, beloved blogger and author Anne Bogel leads you to remember the book that first hooked you, the place where you first fell in love with reading, and all the books and moments afterward that helped make you the reader you are today. 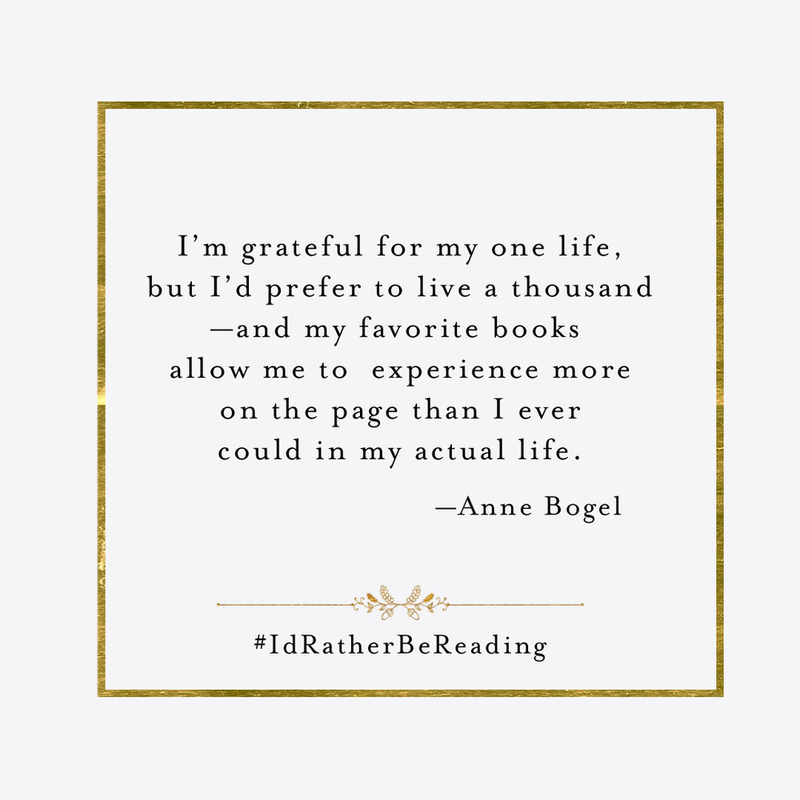 I’d Rather Be Reading is the perfect gift for any bibliophile and will command an honored place on the overstuffed bookshelves of any book lover.